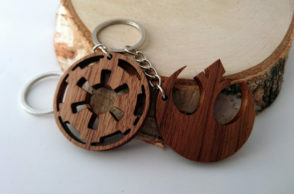 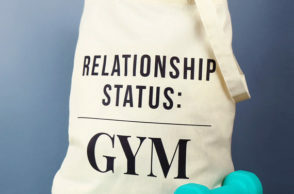 Are you excited for the spring season? 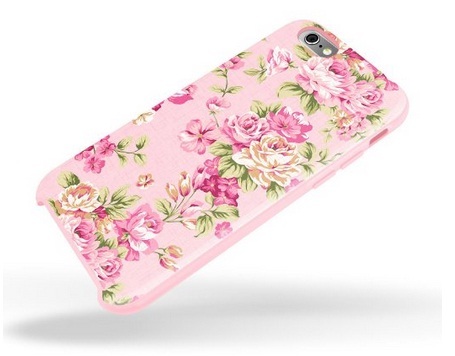 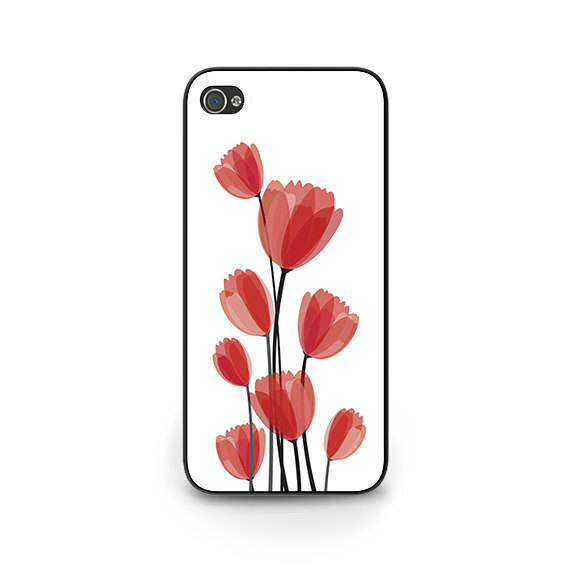 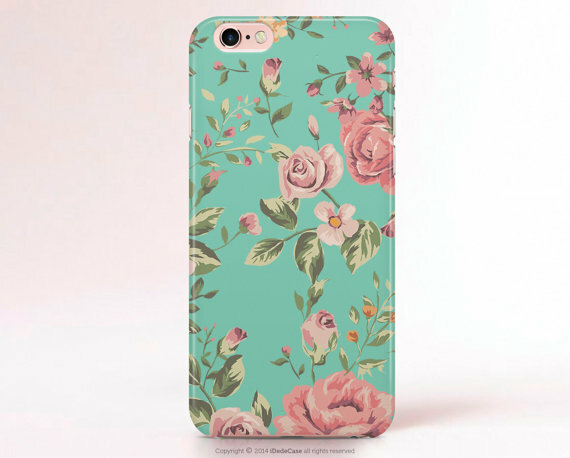 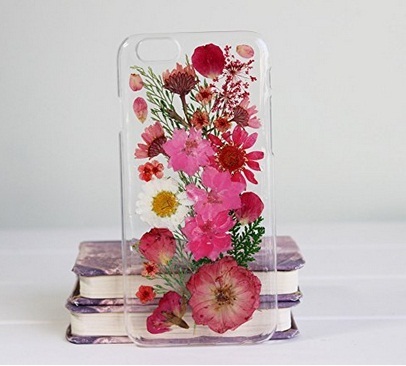 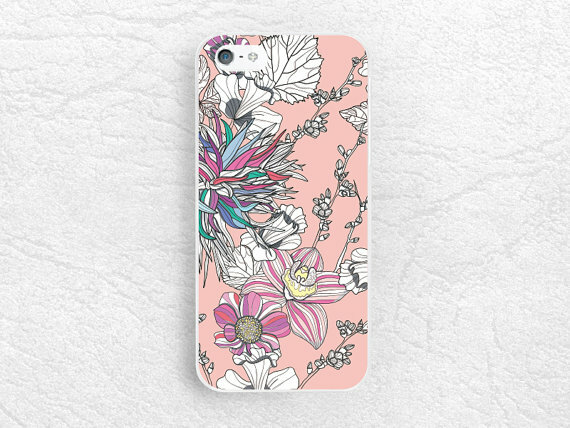 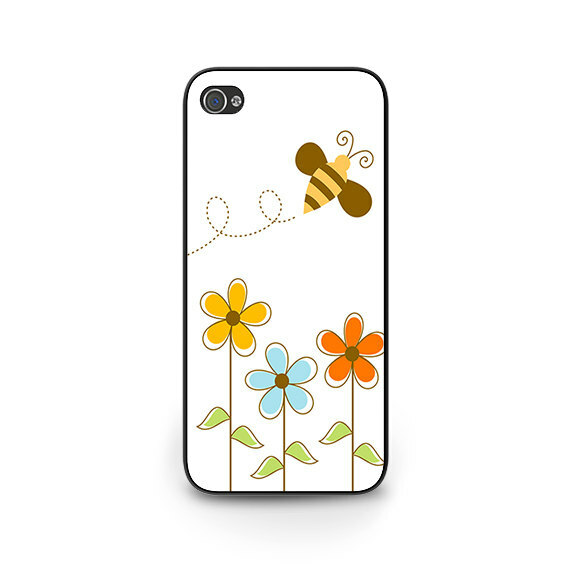 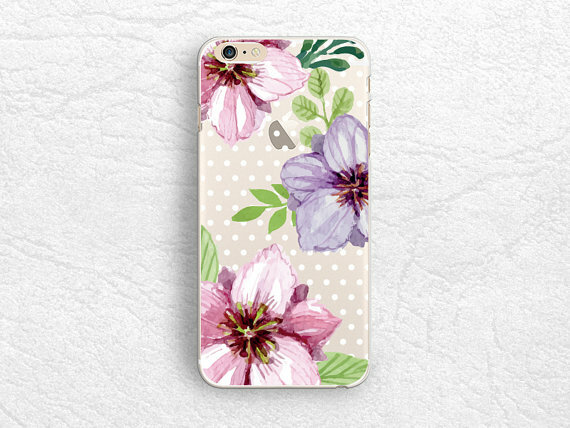 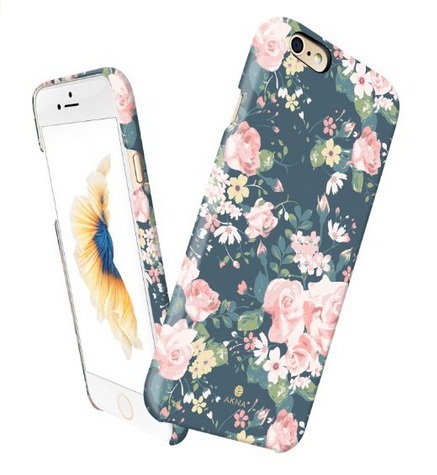 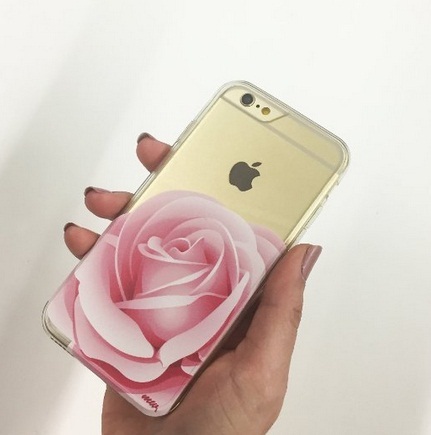 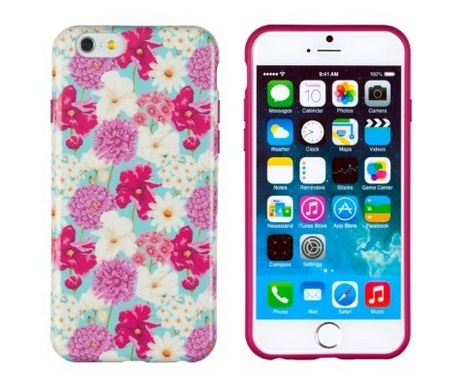 Why not change your iPhone 6/6s cases into something with a touch of spring? 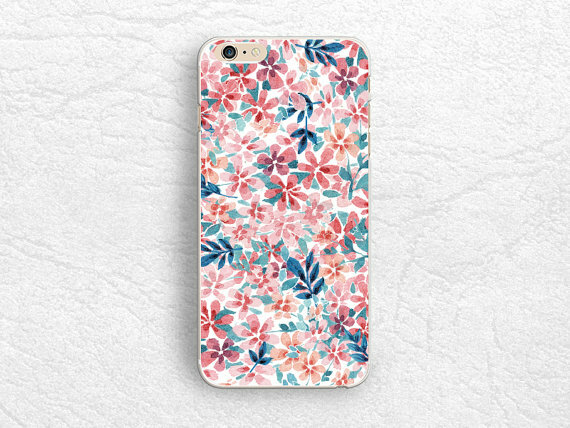 If you like the idea, then go ahead and check out our collection of ‘20+ Spring iPhone 6/6s Cases 2016’ below and tell us your thoughts! 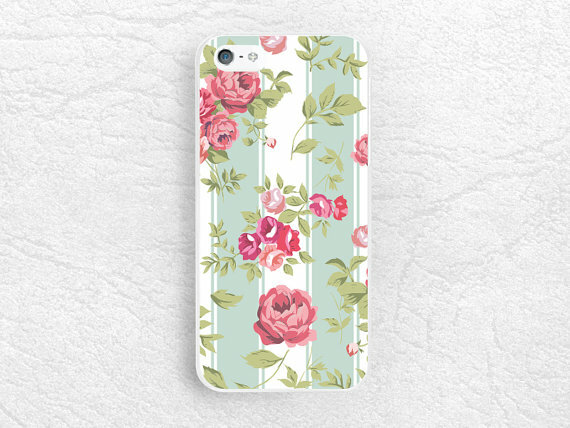 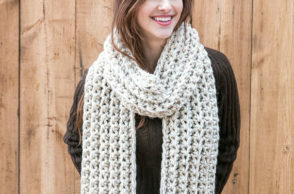 For sure, a lot of you are getting excited for the spring season which is why our posts were about the lovely spring season! 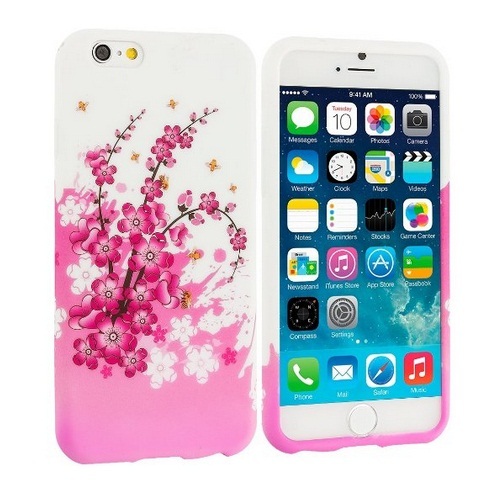 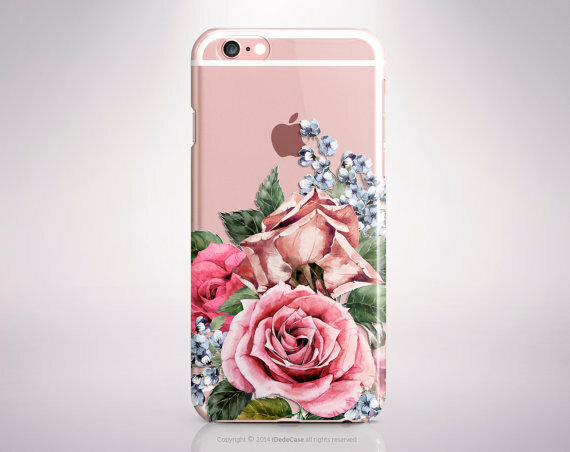 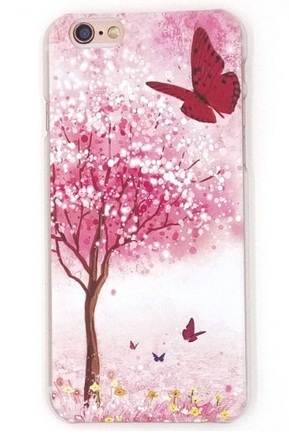 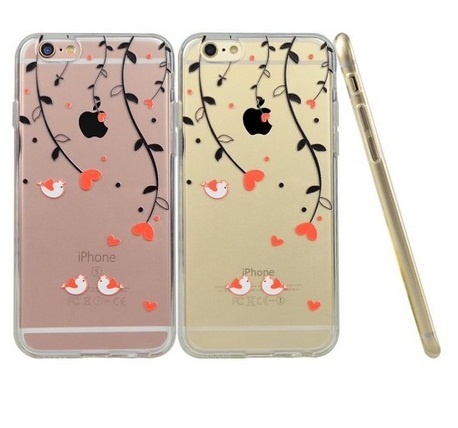 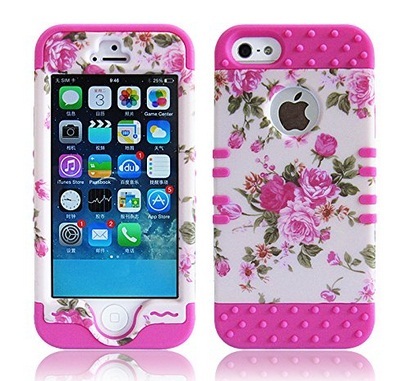 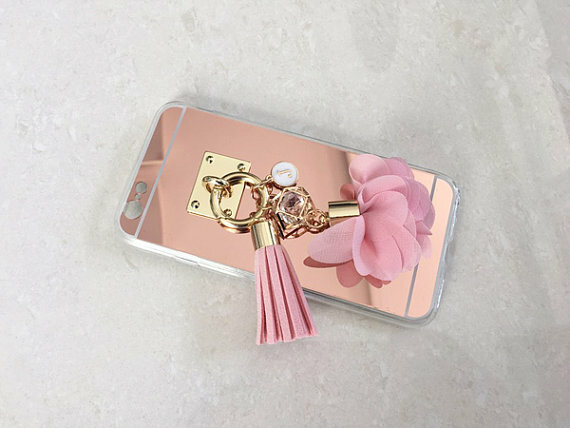 Previously, we have posted about ‘Spring Bags 2016’ and ‘Spring Nail Art 2016’, today our post is about ‘20+ Spring iPhone 6/6s Cases 2016.’ These cases not only protects your precious iPhones but also shows your love for the spring season. 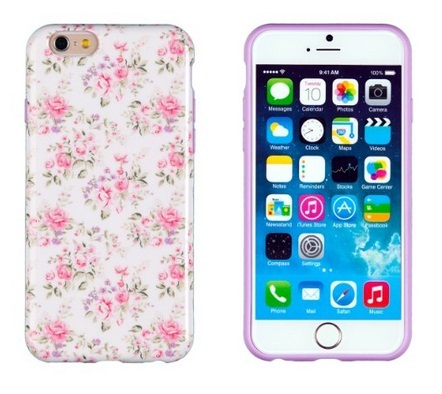 Aside from using it for yourself, these cases below could also be perfect as a gift idea for your friends and family members. 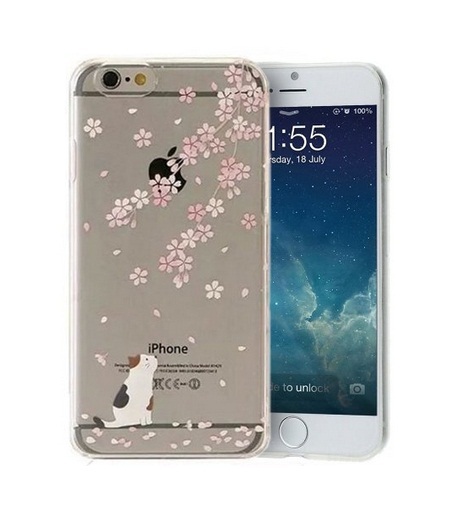 Browse through our collection of over 20+ Spring iPhone 6/6s Cases 2016 and do tell us which iPhone case was your favorite. 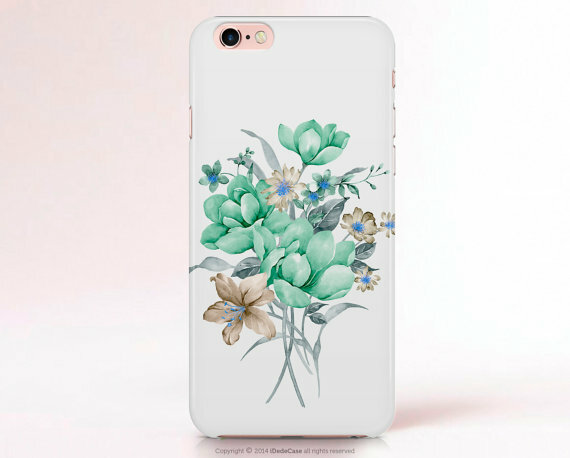 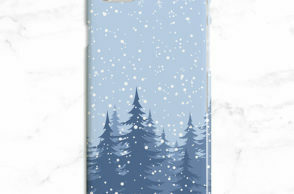 You may also share with us other spring themed iPhone 6/6s Cases which you like and is not found on our collection. 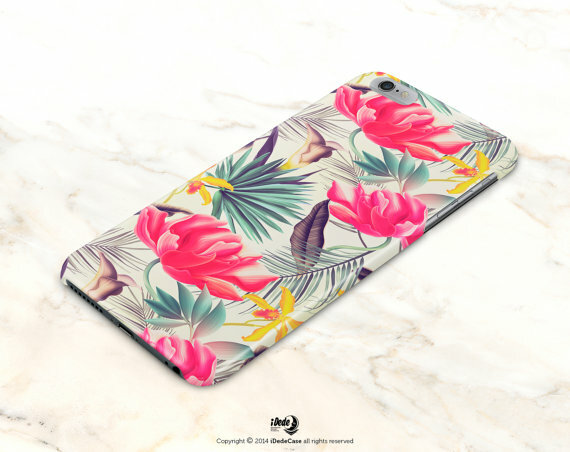 We hope that you could be able the perfect case! 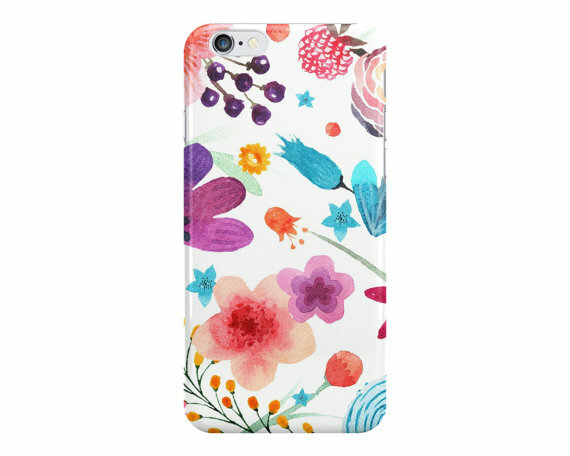 Cheers to a lovely spring with these lovely ‘20+ Spring iPhone 6/6s Cases 2016’!